Is it just me or has the Olympic Games suddenly become much more interesting? What do we think of these chubby delights, parading semi-naked in a public space. Are we not all, in a very real sense, outraged at this display of wantonness? What is to be done with girls such as these? 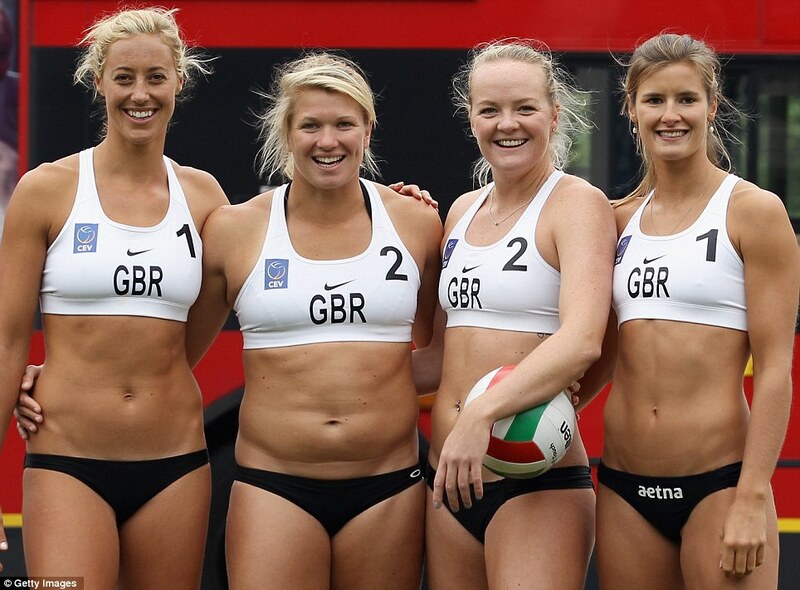 Uncle Nick, Great Britain's entry of their women's beach volley ball team is a 'knicker's down', thumbs up sexual delight; I am sure whether they win or lose, you would love to give them all a 'bare bottom's' up, spanking good time, over your lap.